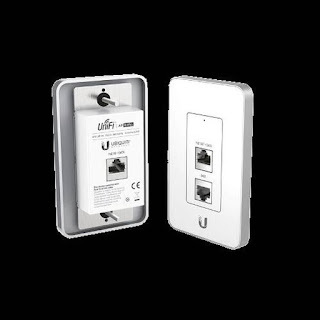 The UAP-IW is ideal for retrofitting an existing in-wall wired Ethernet jack to a wireless access point. 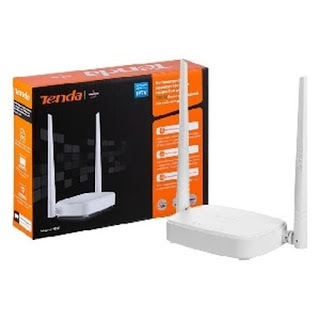 It also provides one RJ45 data port and one PoE port to connect devices like a VoIP phone. 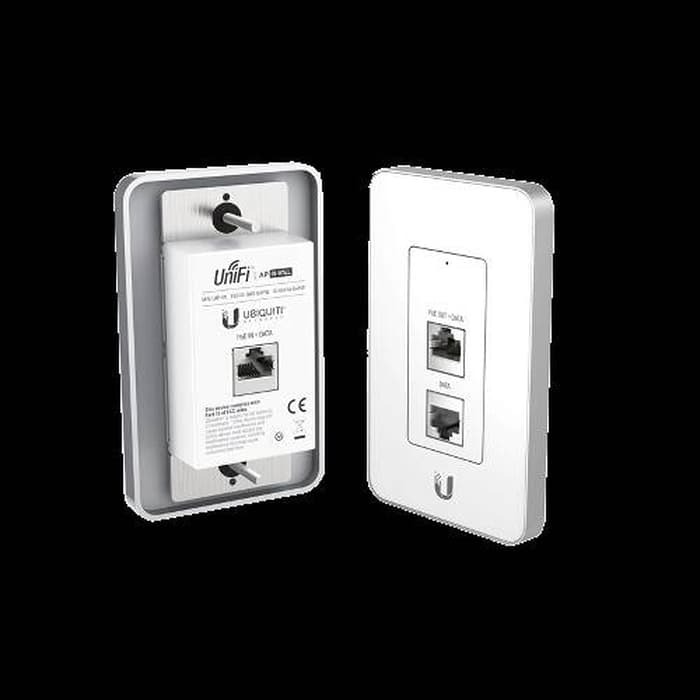 The UAP-IW is capable of speeds of up to 150Mbps with a range of up to 25m (82ft).